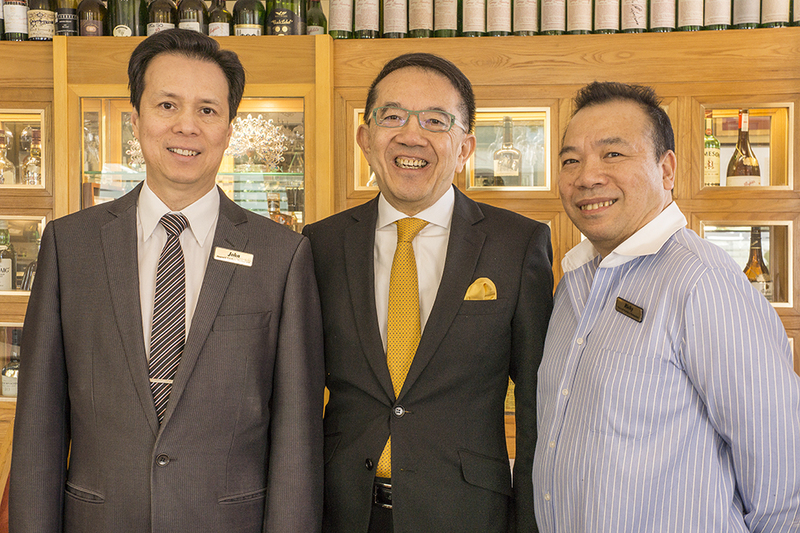 This year the prestigious Gault&Millau Yellow Rose Award goes to Mathew Chan, recognising 50 years of extraordinary commitment, resilience and excellence as restaurateur of Peacock Gardens! 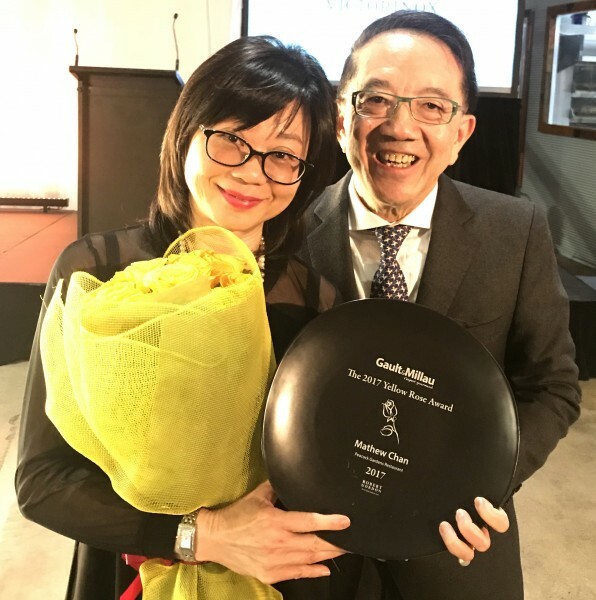 Gault&Millau Australia’s Yellow Rose Award each year goes to the chef, restauratuer or restaurant that has most successfully overcome the many obstacles thrown in their path by the tumultuous hospitality industry. It’s no mean feat that Mathew’s beloved Peacock Gardens Restaurant has remained a favourite with Crows Nest locals since it opened in 1975. 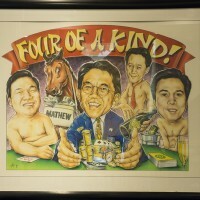 This enduring success is due in large part to Mathew’s extraordinary commitment to old-style management of the business. He prides himself on warmly greeting and getting to know every diner who walks through the door, and making each person feel welcome. Of course as many of us know, it hasn’t all been plain sailing. In 1993, Mathew suffered a debilitating stroke, but instead of retiring gracefully to a life of leisure, Mathew showed enormous courage and perseverance in returning to work just nine months later. 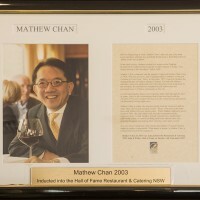 To this day, Mathew remains one of the hardest-working restaurateurs in Australia, and is held in high esteem by peers, employees and customers alike. 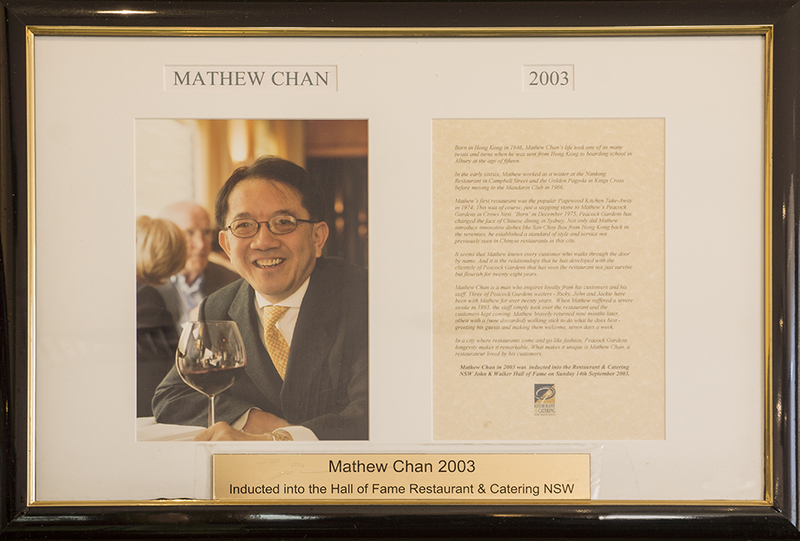 Over the years we have Mathew to thank for introducing Australia to many Chinese culinary gems we now take for granted – such as San choi bao and fortune cookies, and he has transformed the nature of Chinese fine dining in Australia. Gault&Millau Australia applaud Mathew for his 50+ years in the Australian hospitality industry, and for inspiring the next generation of restaurateurs with remarkable longevity, unwavering tenacity and unsurpassed commitment. Our heartfelt congratulations go to Mathew, for this well deserved recognition within the industry. 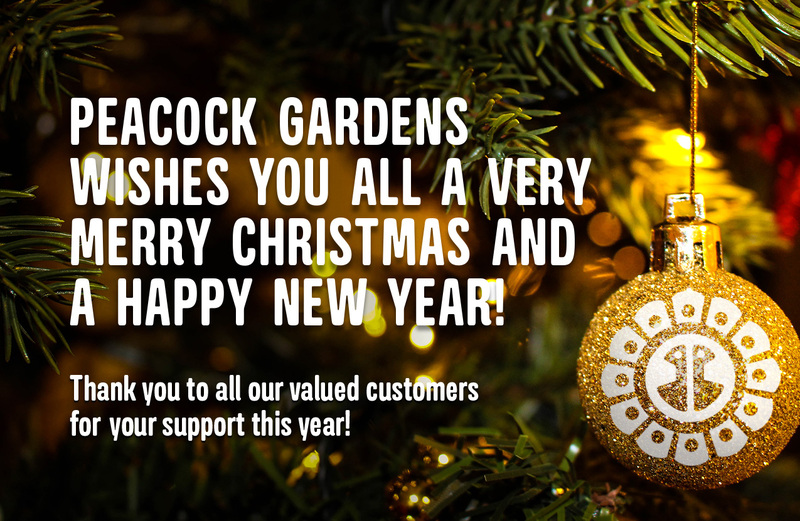 We would like to thank you for your support this year, and look forward to hosting you again in 2018. Please note that the restaurant will be closed for Christmas from Sunday 24th December and will re-open on Thursday 11th January 2018. To make a booking at any other time please call us on 02 9439 8786. Peacock Gardens is turning 40! It’s our 40th Birthday and we are celebrating from Monday 30th November to Saturday 6th December with a glass of complimentary champagne on your arrival. 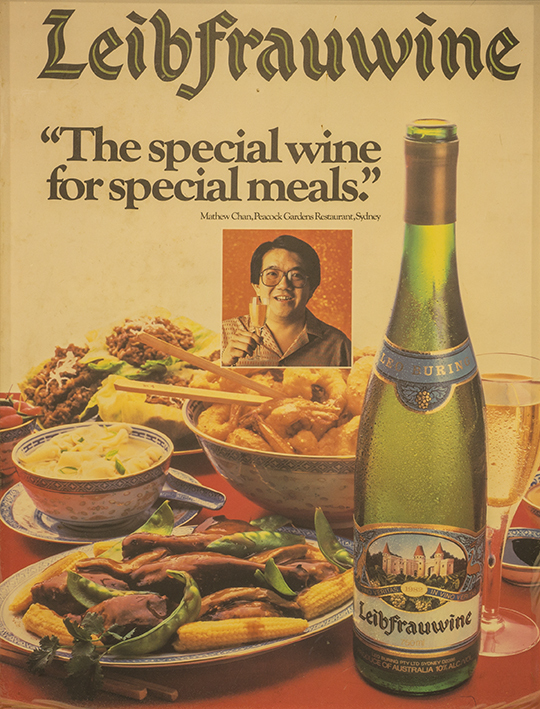 We’ve also designed a special retro banquet for $48 per person, which will include some of the original classics an favourites from our menu in the last 4 decades. We would like to thank you for your support over the years and look forward to seeing you soon. Peacock Gardens had the privilege of celebrating Mrs. Dorothy Hawkins’ 100th birthday with her and her family. 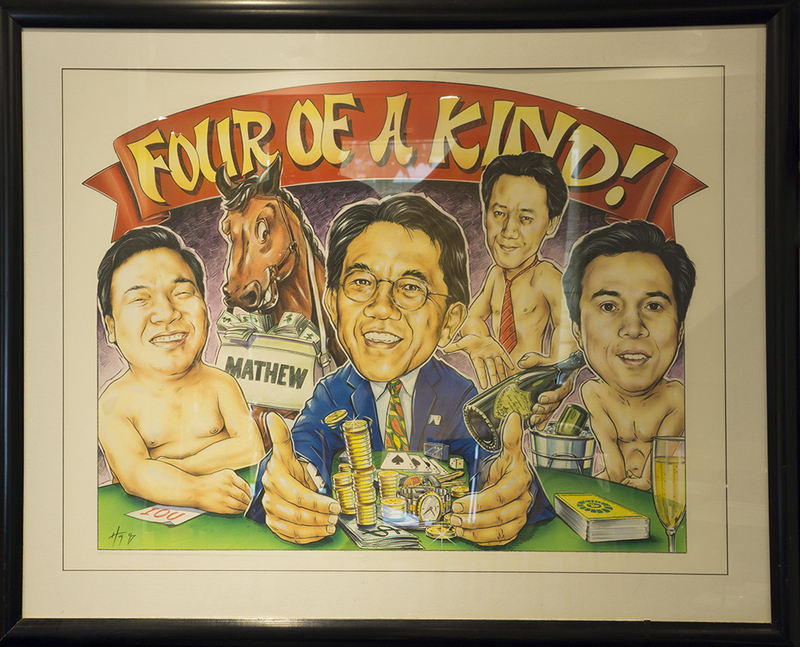 The Hawkins family have been patrons of our for over 25 years. 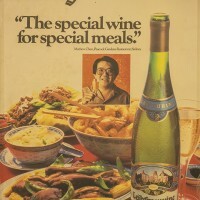 We hope you have enjoyed your birthday with a great Chinese meal complimented by a glass of Moet Chandon Mrs. Hawkins. Happy 100th Birthday again! Happy Birthday Mrs. Dorothy Hawkins! 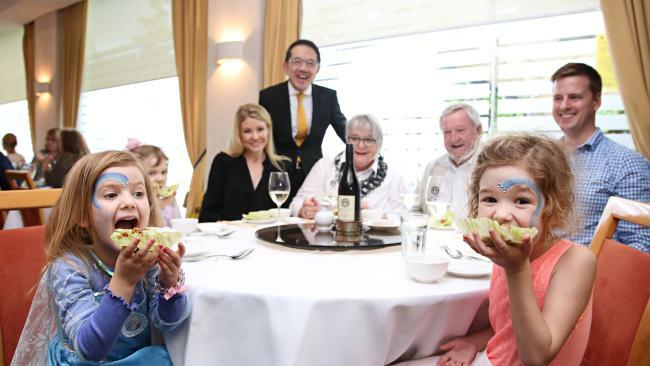 A new record is set… The Peking Duck champions are back!! Marcus and 6 of his friends have returned to beat their own record from last year. This time, they had 9 Peking Ducks (that’s 108 pancakes including the second courses!). They’ve also complimented their ducks with 2 bottles of Pinot Noir and 3 bottles of 2004 Bin 407.